For those wanting immediate eyelash length results, eyelash extensions are the route for you. Eyelash extensions are used for all-over eyelash thickness, filler for your natural lashes or to add dimension at the outer edge of your eyelid. If you’re going the eyelash extension route, you’ll need to determine the length and type of eyelash perfect for you based on your current eyelash length and thickness. Having eyelash extensions professionally applied can take up to two hours, depending on the amount of lashes applied. Maintenance for eyelash extensions is important. Upkeep of lash extensions is typically required every 6 to 8 weeks, while some people might need maintenance sooner dependent on their hair growth rate. It’s important to note that some patients experience allergic reactions, irritation or redness from the synthetic eyelash glue. When determining if eyelash extensions are right for you, it would be wise to make sure you aren’t allergic to any of the eyelash or glue products. Another common flaw of extensions is that they can break or cause damage to your existing lashes. This is not always the case, but it’s best to be gentle with your eyelashes and to not rub, tug or pull them. For those not familiar with Latisse®, it is the only product on the market that grows patients’ lashes in length and fullness. While results will be visible within a few weeks of product use, full results will not be achieved until after a few months of repetitive use. Latisse® is applied to the base of the upper lashes, where the lashes begin on the eyelid, with a single drop of the solution daily. It’s important to note that the solution should not be applied to the lower eyelid. After using the product daily, patients will see an increase in fullness, length and often a darker pigmentation in their lashes. Some individuals may experience slight itching, redness or burning after the first few initial applications of Latisse®. 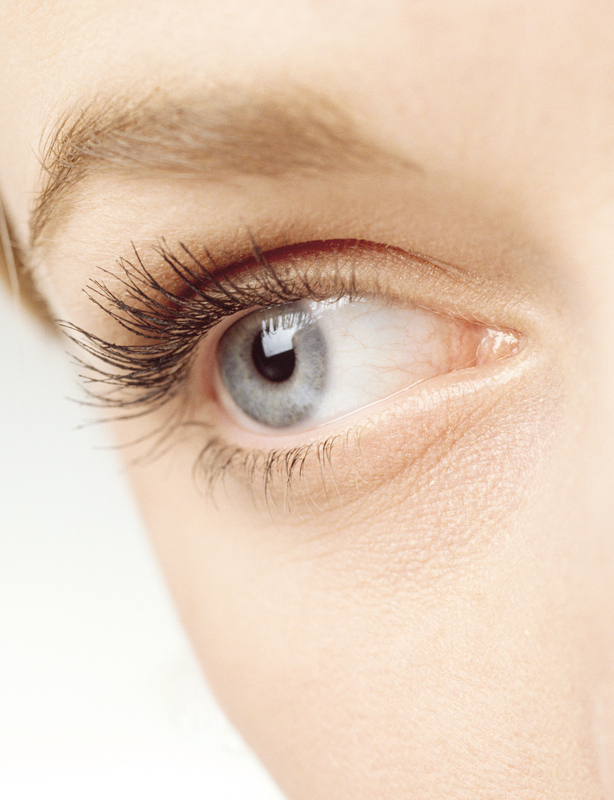 Some may wonder if Latisse® will cause damage to the eyes or eyesight and that is not the case. Even if solution accidentally gets into the eye there is no need to rinse the eye. Whether you’re looking for immediate lash results or a lasting effect, it’s important to make the best choice for your individual eyelash needs and wants. To schedule your consultation or to learn more about Latisse® and how it can benefit your lashes, give our team a call.